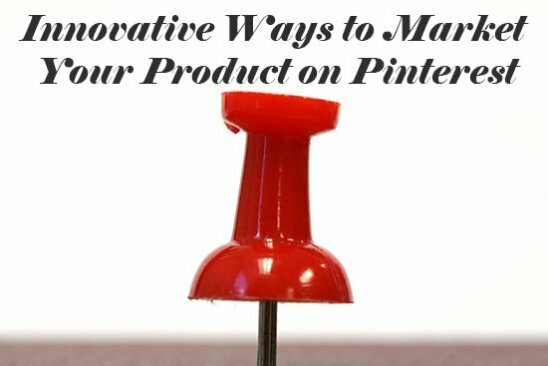 Are you lost when it comes to creating new strategies that allow you to market your product on Pinterest? Well, you’re in the right place for answers. According to a recently published article by the International Real Time Statistics Project,the internet is the busiest place in the universe—with hundreds of thousands of tweets, millions of Google queries, and emails upon emails in your inbox. 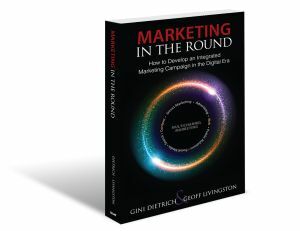 Marketers are often caught up in the web due to vast possibilities, many which create excellent marketing opportunities. And all you need to do is grab those opportunities and make the best use of them. Pinterest has gained popularity as a social media site for sharing photos, or pins. 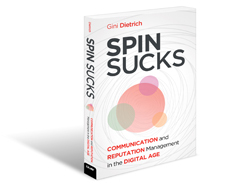 This has opened the gates for marketers trying to use the full potential of social media marketing. Marketers must create new and viral strategies in order to market successfully and stay on top on Pinterest. 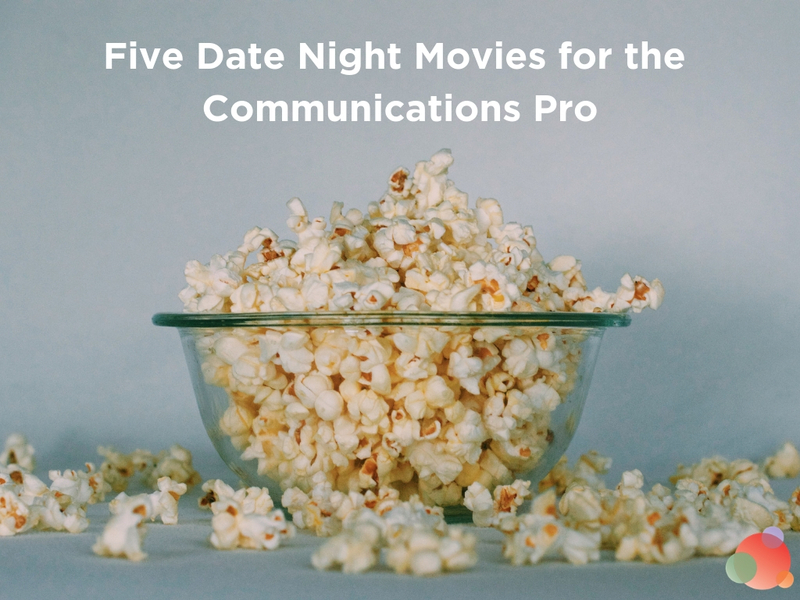 Most of you probably have a YouTube channel you use to promote your business, right? If you don’t, it’s easy to create one. You can download free editing software such as VideoPad or Video Editor, to create and edit your own customized video to promote your product. To shoot a video for your product, use a simple digital camera, or a smartphone camera and upload instantly to YouTube or Vimeo. 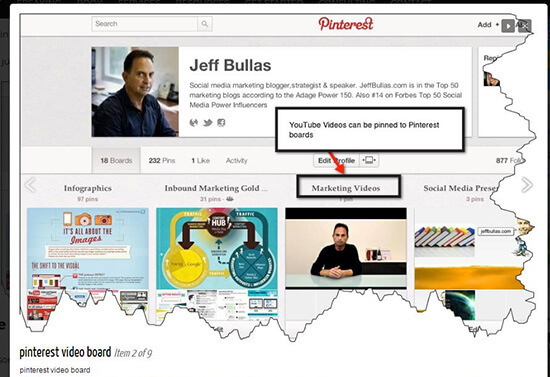 Once the videos are uploaded, you’ll need to ‘pin’ them directly on Pinterest. Images and GIFs have a narrow scope of marketing, so instead craft a video using those images and pin it. This allows you to showcase a wide range of products and market them effectively. Create a behind-the-scenes video of your marketing strategy, implementing video events on your pinboard. You can use infographic video slides to promote market statistics and information efficiently, using just a pin. Marketers can also pin their SlideShare content and start viral trending their product. Pinterest is not just another social networking site, but one where you can find your specific target audience. Find people who are searching for your products or industry by looking at pins. 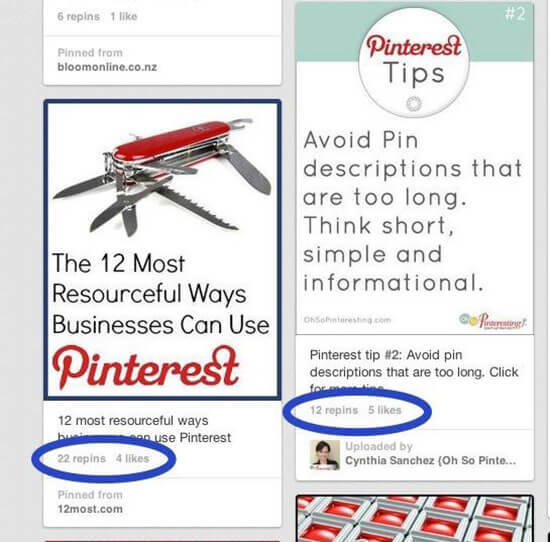 Use targeted search and use the full power of Pinterest as a discovery engine. Check boards containing pins from your domain, and review activity data from the Pinterest analytics tool. Review audience data in Pinterest analytics, and search keywords which guide pinners specifically to your business and products. By researching market trends on Pinterest, you can create and promote videos of your products and pin them. Additionally, rename products based on the most searched keywords on Pinterest. Find people who pin content related to your business or product, and build relationships with those influential partners. 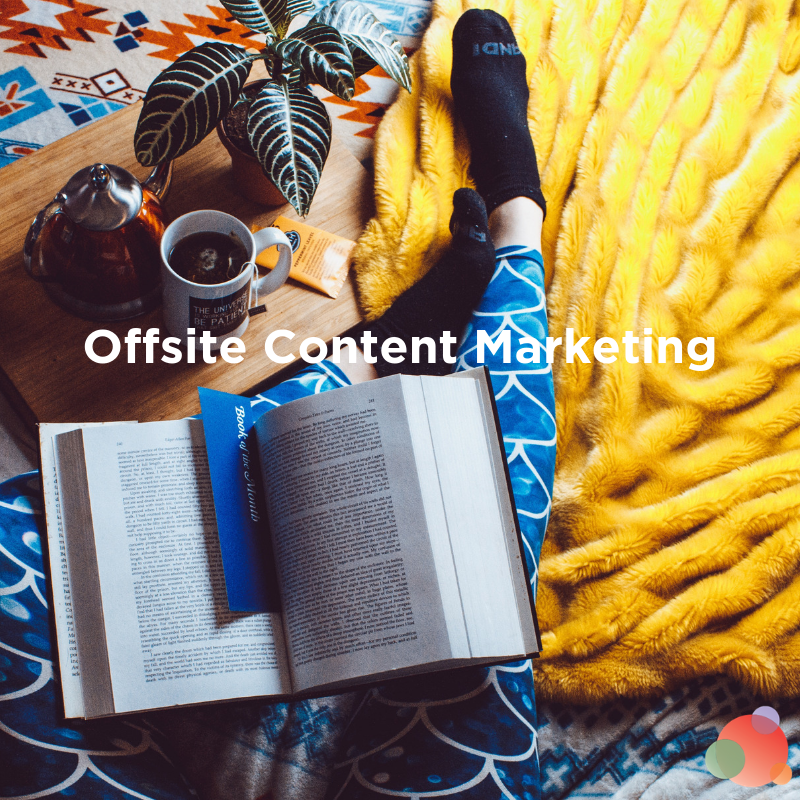 Pinterest content tends to endure longer compared to other platforms, so make use of the algorithm to reset market trends you’ve already created by re-pinning and adding new pins for that topic. 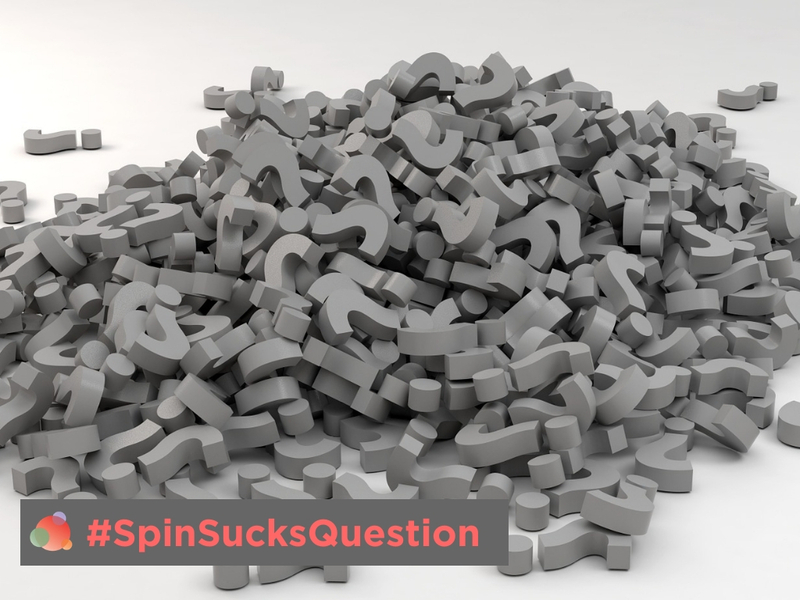 All you need to do is pin content relevant to your market and then keep re-pinning them over time. You can also use Smart Feed to emphasize high-quality pins, especially those that drive traffic. If needed, make use of how-to videos for your market, and then set the trend by promoting your products through organized events. Using these tips will help you master Pinterest marketing in no time! I am Emily Connor, professional CV writer and content contributor at CV Folks My interests range from productivity, research writing, to reading anything inspirational and controversial on the internet. I am also a digital media enthusiast.